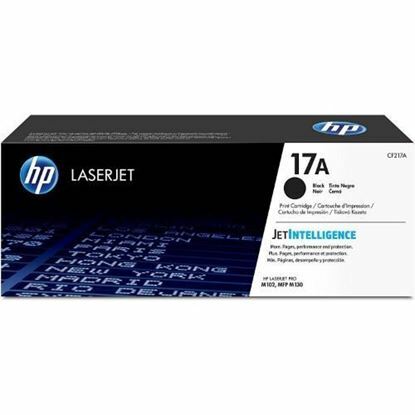 Count on Original HP Toner Cartridges with JetIntelligence to deliver more pages than ever at fast speeds1, plus affordable high-yield options2 and anti-fraud technology to ensure consistent HP quality – something the competition can’t match. 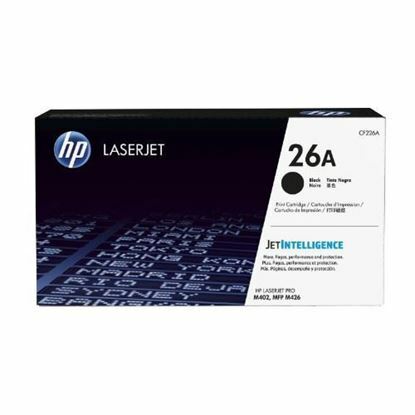 Count on HP Original Cyan Toner Cartridges with JetIntelligence to deliver high quality at fast speeds, plus affordable high-yield options and anti-fraud technology to ensure consistent HP colour quality – something the competition can’t match. Count on HP Original Magenta Toner Cartridges with JetIntelligence to deliver high quality at fast speeds, plus affordable high-yield options and anti-fraud technology to ensure consistent HP colour quality – something the competition can’t match. 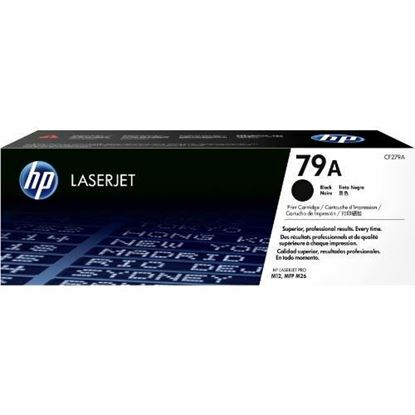 Get consistent, professional-quality documents, using trusted Original HP toner cartridges. Stay productive and avoid wasted time and supplies. 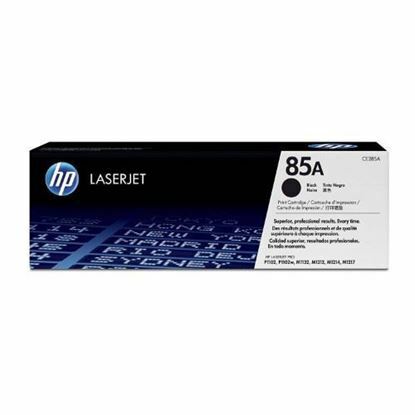 These reliable cartridges are specifically designed to work flawlessly with your HP LaserJet Pro.